A couple of years ago I secured a copy of the text (affiliate link) Beautiful Stuff! 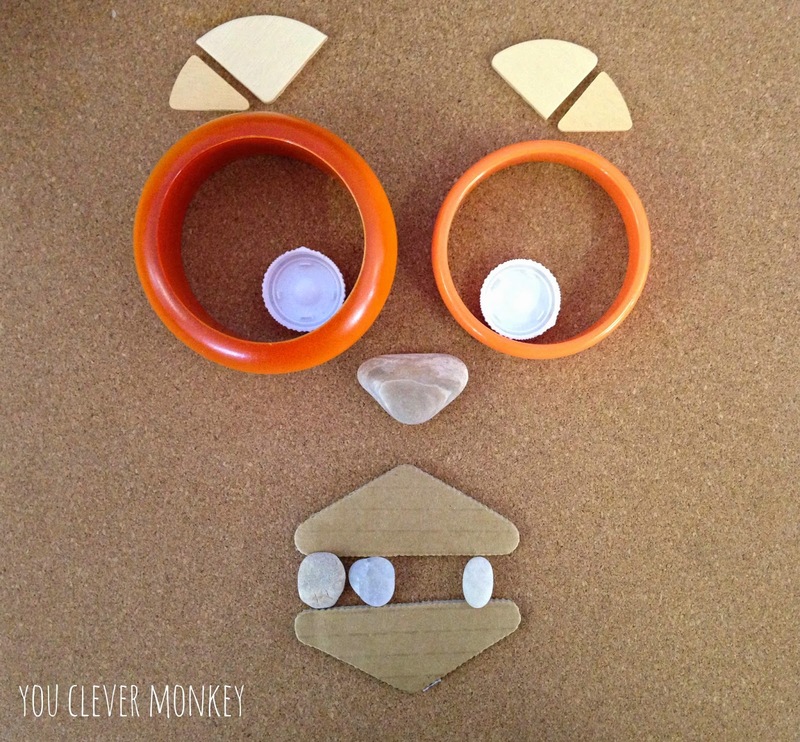 : Learning with Found Materials . 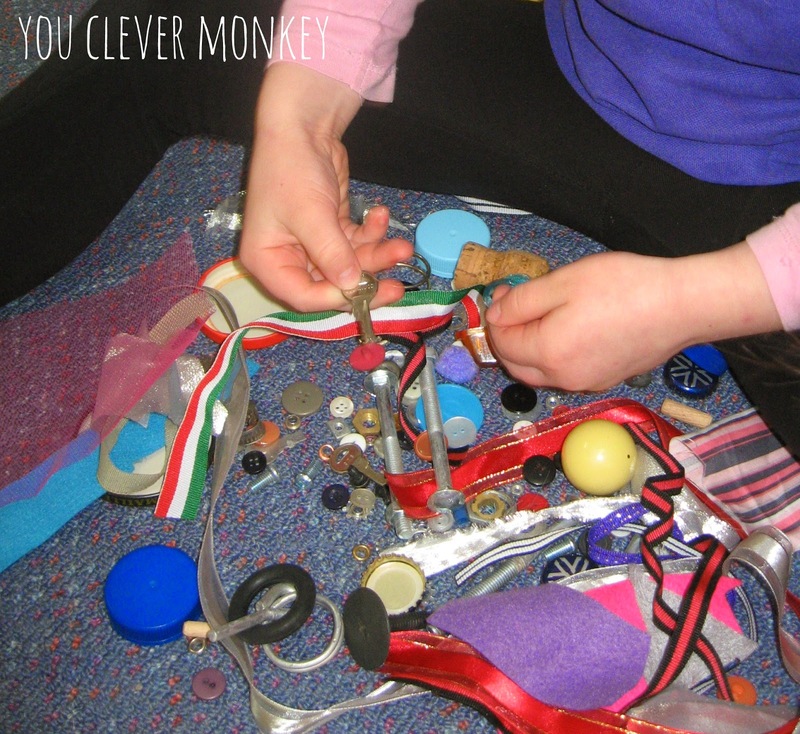 It follows the journey of a school inspired by the Reggio Emilia approach, as they collect and explore interesting found objects with their class. 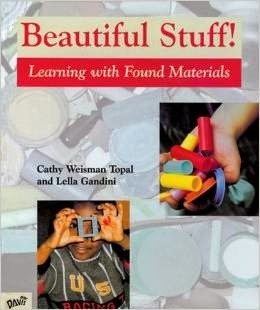 After reading the book, I had always wanted to try something similar - to encourage children to view things in many ways inspiring creativity whilst valuing our precious resources. 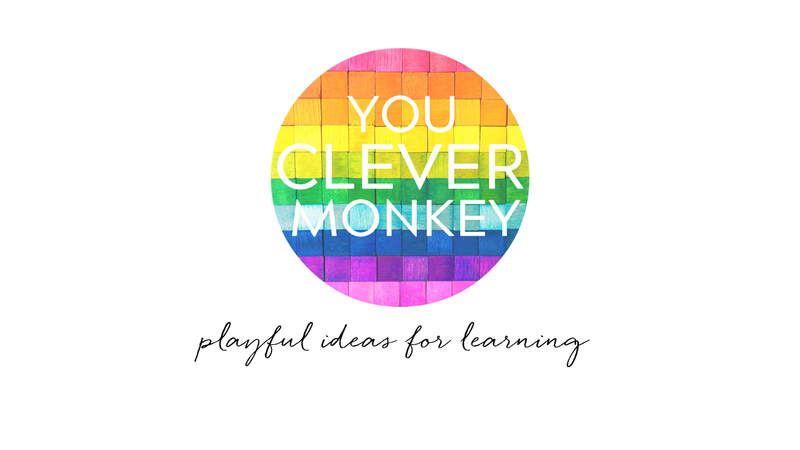 In Australian early childhood settings we use a national framework - Being, Belonging and Becoming: The Early Years Learning Framework (EYLF), as our guiding curriculum. With an invitation to visit the local recycling centre, we wanted to focus on sustainable practices at the preschool I teach at ahead of our excursion. 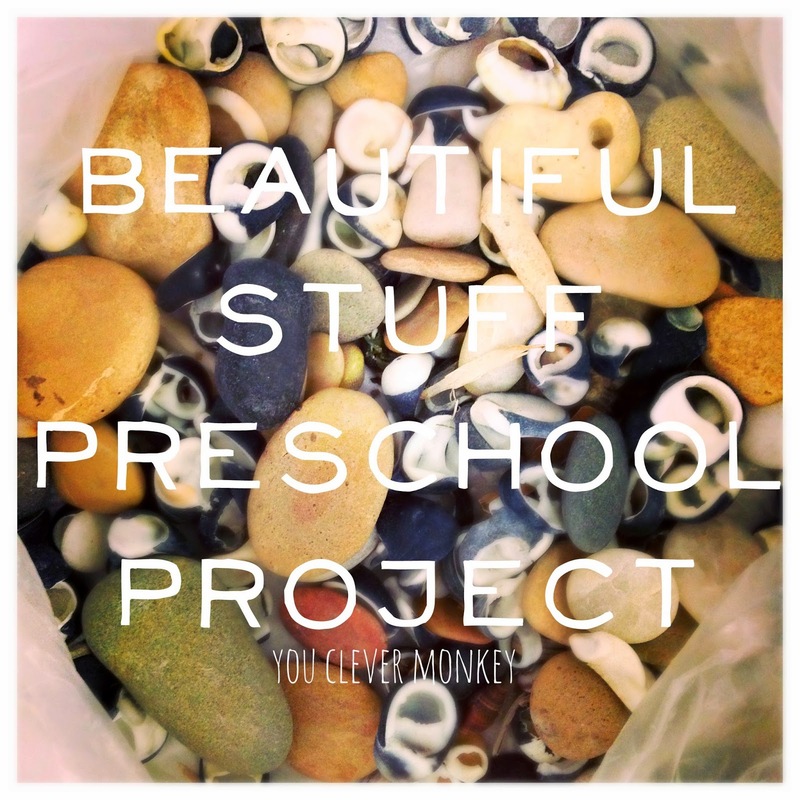 A 'Beautiful Stuff' project would allow us to engage many of the EYLF outcomes whilst encouraging involvement of preschool families. Following this initial letter, a small paper bag along with the poem from the book 'Beautiful Stuff' was sent home for children to use for their collections. 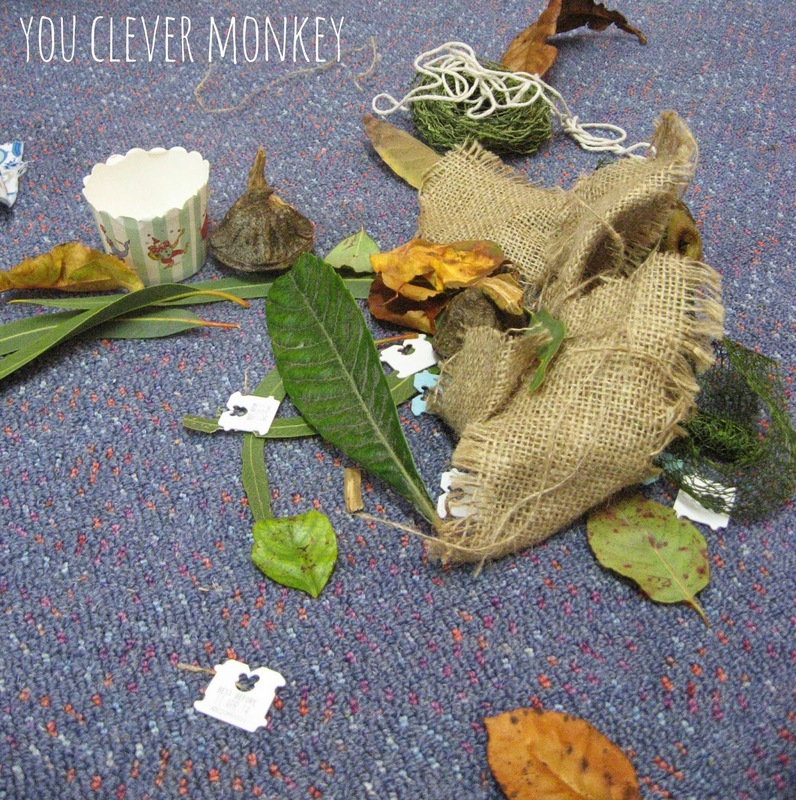 The following week, the children started to bring their bags back to the preschool to share what they'd found with us. There was all manner of stuff to look at! We created opportunities at large group time across the week for the children to share with us what they had collected. They were so proud of their bags of stuff and, excitedly for us as educators, even the most hesitant speakers took their opportunity to share their findings. They told us what their favourite thing was, where they found their stuff, who helped them. We had many grandparents involved too which we hadn't expected, many whose sheds are now slightly emptier. 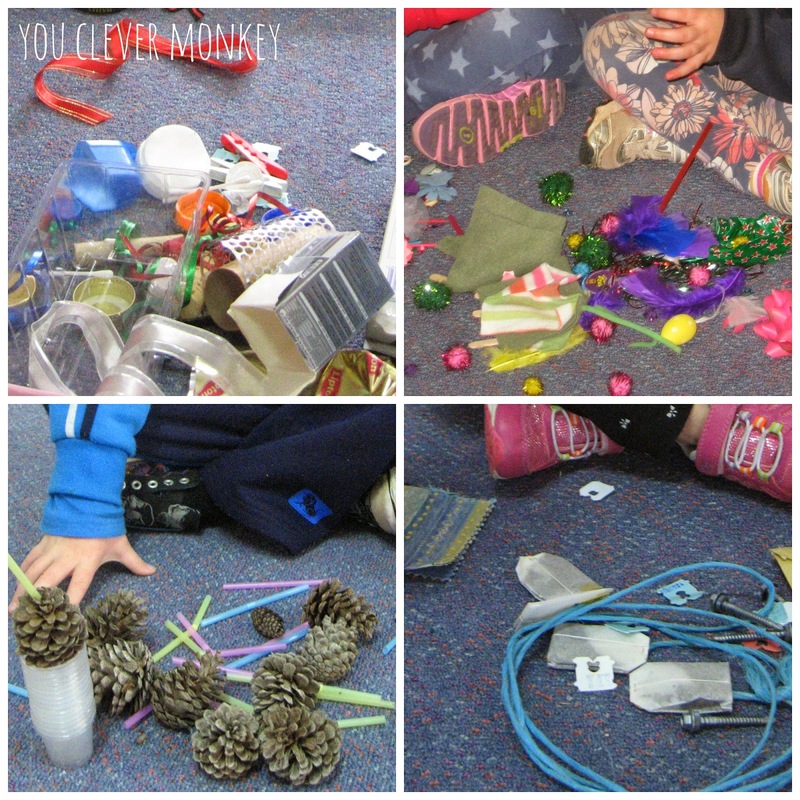 After sharing their collections at group time, we then sorted the objects. 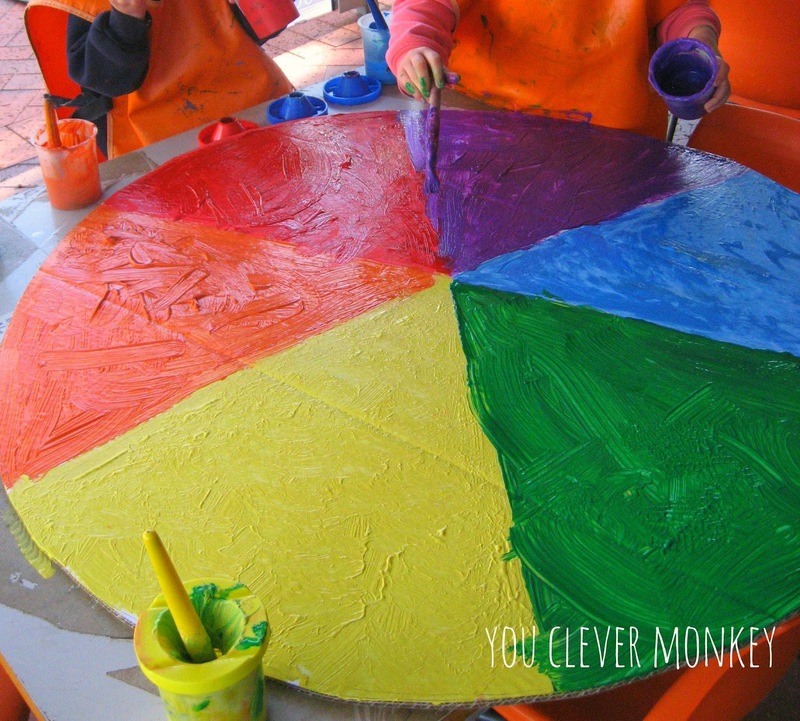 After that we used them for a range of different projects including this colour wheel. 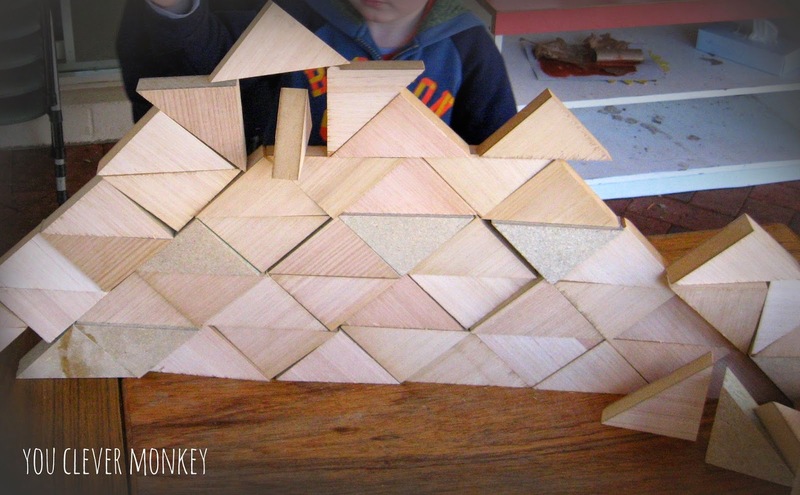 I seen the idea in a few different places before like the one over at Preschool Daze. Here's what it looks like so far with some of our found objects added. 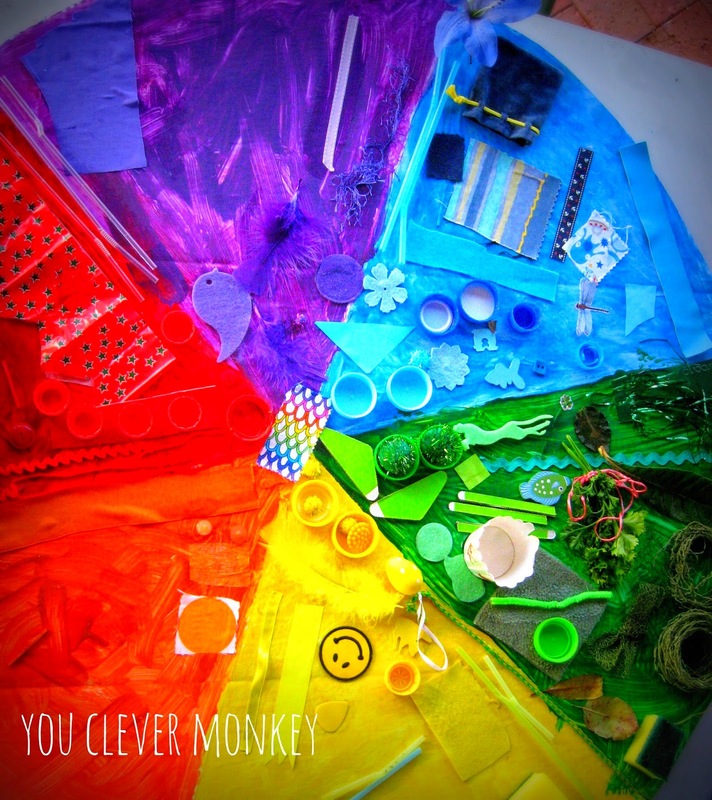 In making the colour wheel, many pointed out that we had nowhere for different coloured materials to go like brown, black, white, pink and silver so together we made another wheel to accommodate these items. 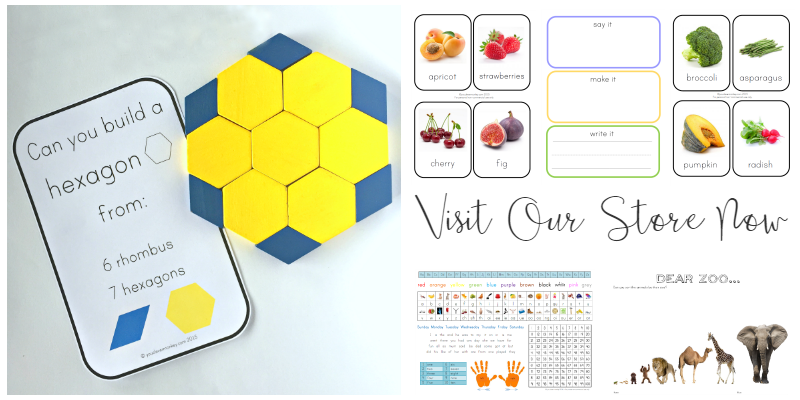 We used more of the materials for our interest table along with some recycled placemats with cork backing - perfect for making on, as an invitation to create. We used some of the same placemats outside for the children as a frame to make on and then they were invited to draw their creation. This was one of my favourite activities of the project. 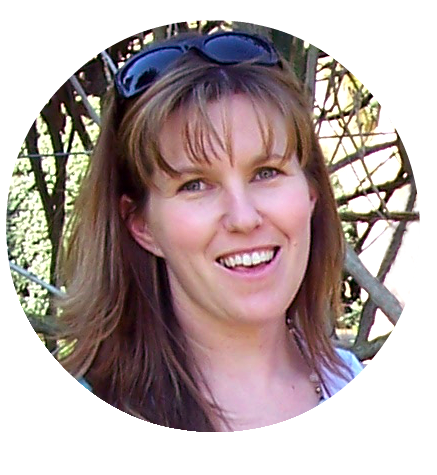 Shortly, my own family and I will be doing Lori Pickert's (of Project Based Homeschooling) free Observational Drawing for Families class. We're just starting our short winter break here so the timing is perfect. 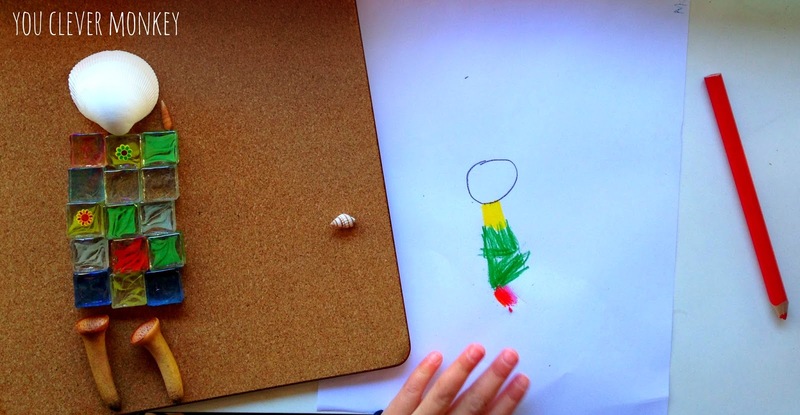 We also did a variation of this activity another day where children could use some of the found materials to collage and then again draw what they had made. 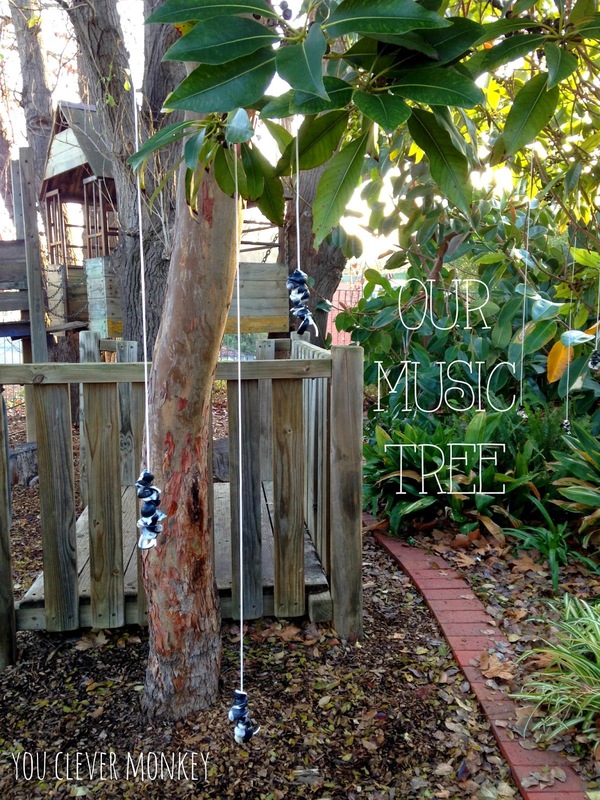 We also found some of the objects made beautiful sounds so we decided to turn one of the trees in our outdoor area into a music tree. The holey shells one family had found were the first addition to go up. Another family had given us a box full of timber offcuts as part of the project. 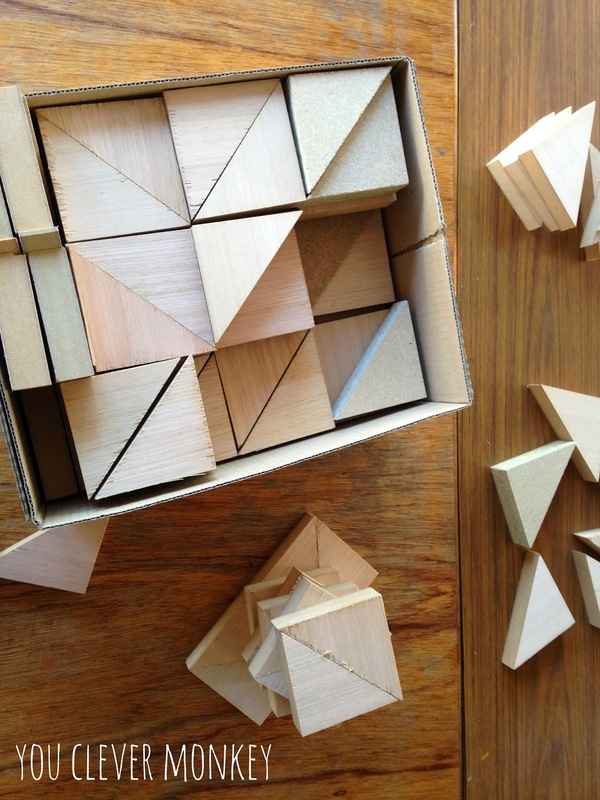 They were beautiful to build with and prompted lots of discussion about what shapes you could make with them. On reflection, the 'Beautiful Stuff' project successfully engaged both the children and their families in their learning. 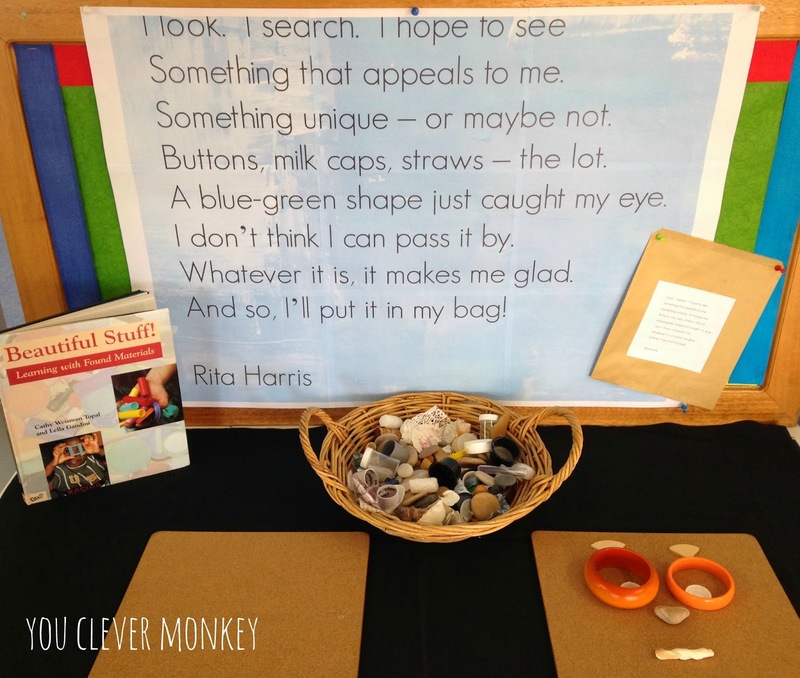 It helped the children view objects in new and interesting ways and made them value materials that previously might have been discarded. 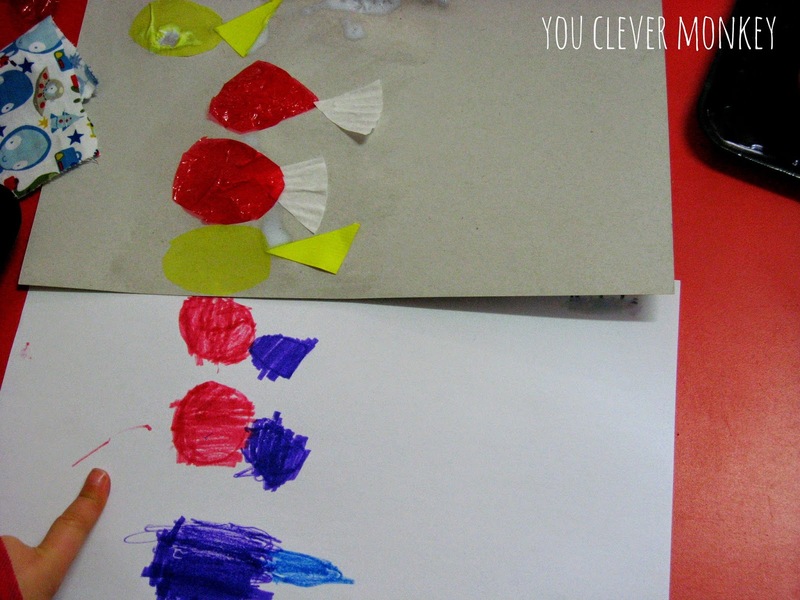 It created enquiry amongst the staff and students of the preschool and has led to several ongoing projects. It has also provided us with some free and quite unique resources thanks to the generosity of families involved in our program. I hope you enjoyed this glimpse of our journey over the past few weeks. 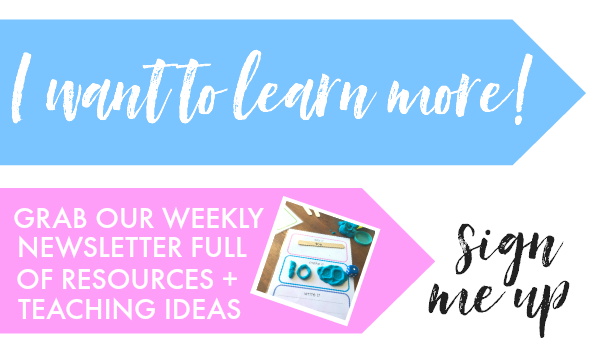 For those of you who work in school settings, what ways have you engaged families?